Bombs had been going off sporadically all over D.C., and the BAU eventually figured out that all of the separate events were connected to a large-scale terrorist attack. Because the FBI cleared the streets in order to keep civilians safe, the roads were blocked to everyone but emergency personnel. The team realized that the terrorists were still planning to attack the city's major hospital. 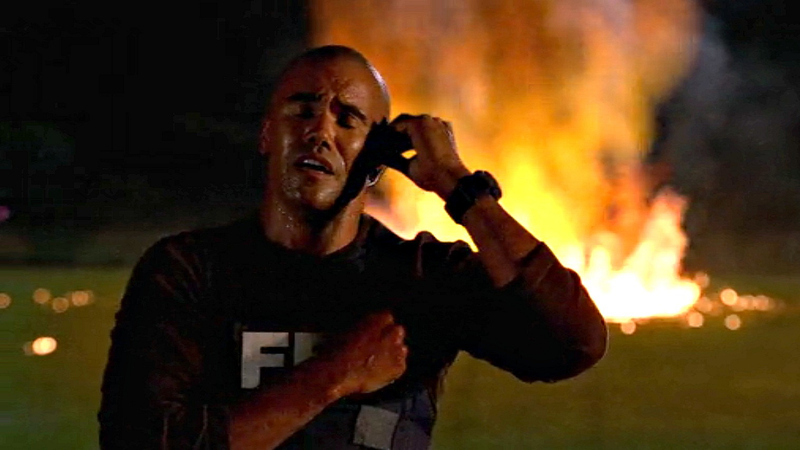 In order to save everyone there, including an important government official, Derek Morgan drove a bomb-laden ambulance out to an empty field just in the nick of time.